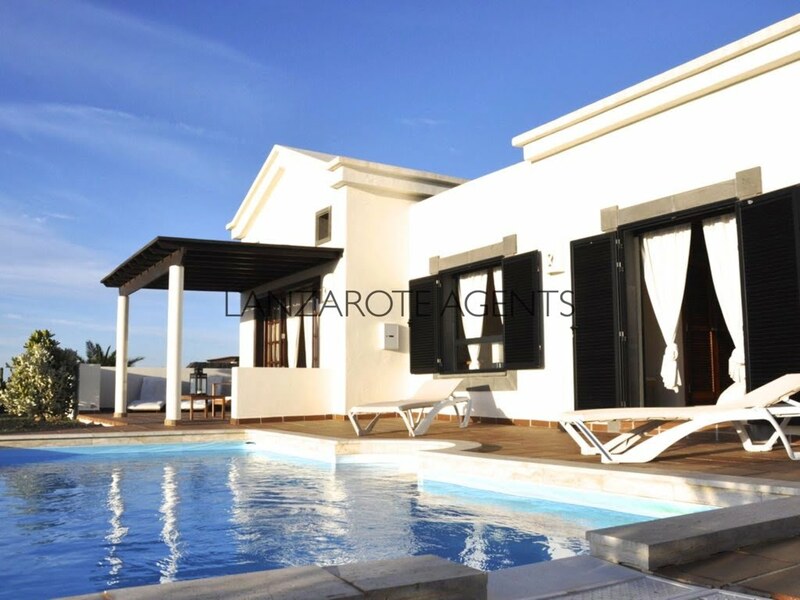 Fantastic Semi detached Villa in Costa Papagayo of Playa Blanca with Private Pool and a Great Outdoor Area. PERFECT INVESTMENT OPPORTUNITY!! OPPORTUNITY TO BUY A WONDERFUL NEW BUILT VILLA WITH PRIVATE POOL IN PLAYA BLANCA AT A VERY GOOD PRICE!! FANTASTIC OPPORTUNITY TO BUY A LOVELY VILLA IN LAS COLORADAS OF PLAYA BLANCA WITH PRIVATE POOL.